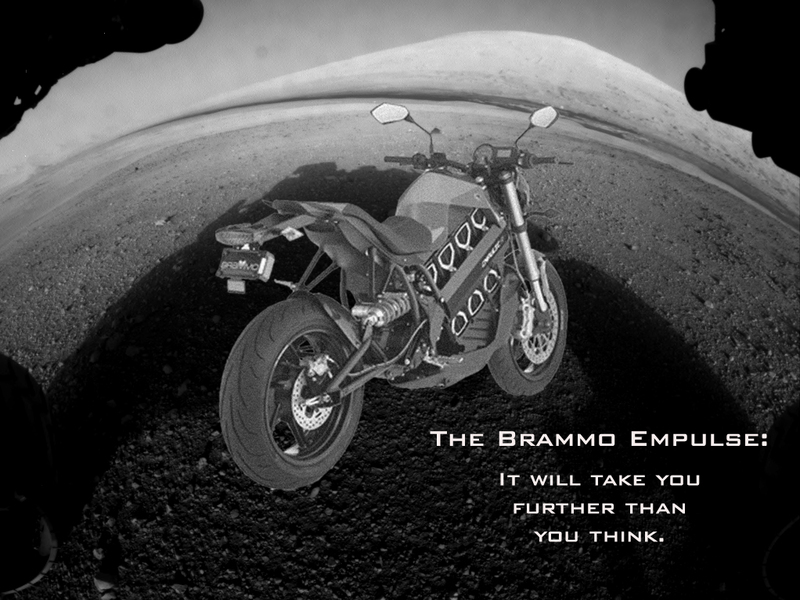 Brammo Blog: There is no Final Frontier…So keep pushing on. Blog 30: Dang Olympics AND Space Exploration are messing with my blogging time. 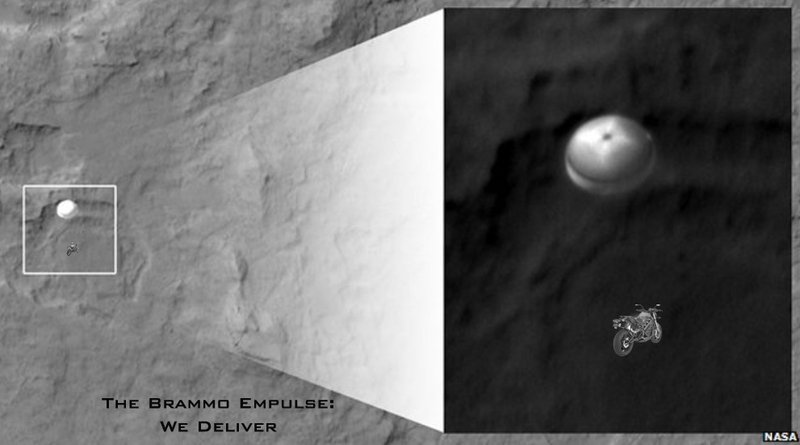 There is a war waging inside of me: The inner geek is loving the Curiosity landing…freaking genius. The inner jock is loving the Olympics. And the inner blogger is taking a nap. Sigh, can’t we all just get along?? So yesterday I missed my First Day of Seca blog. I hope to do that one tonight and make today a double blog day. 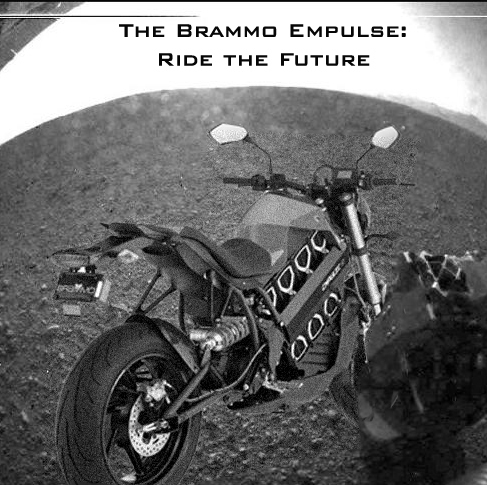 But first…a quick and easy blog…It is my uneducated attempts at marketing and publicity for Brammo, Mars Style. 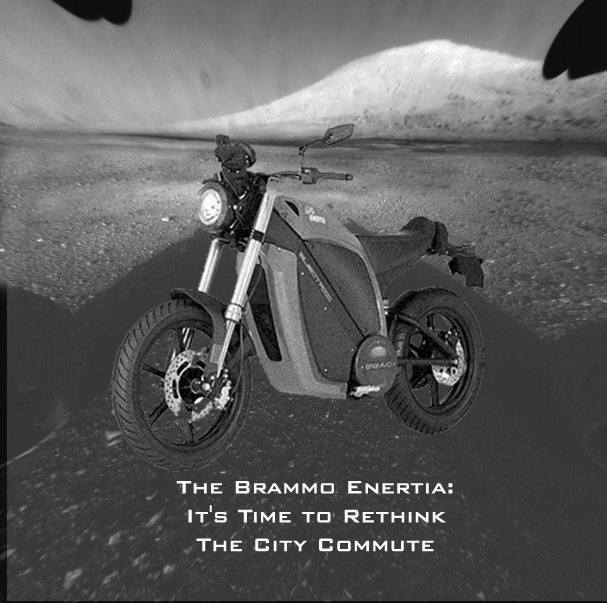 Only one Enertia ad….Brammo is pushing the Empulse now, so…. I will make a few Olympic ones, but have to be careful as the Olympics go after EVERYBODY who uses their name or images…Crazy. 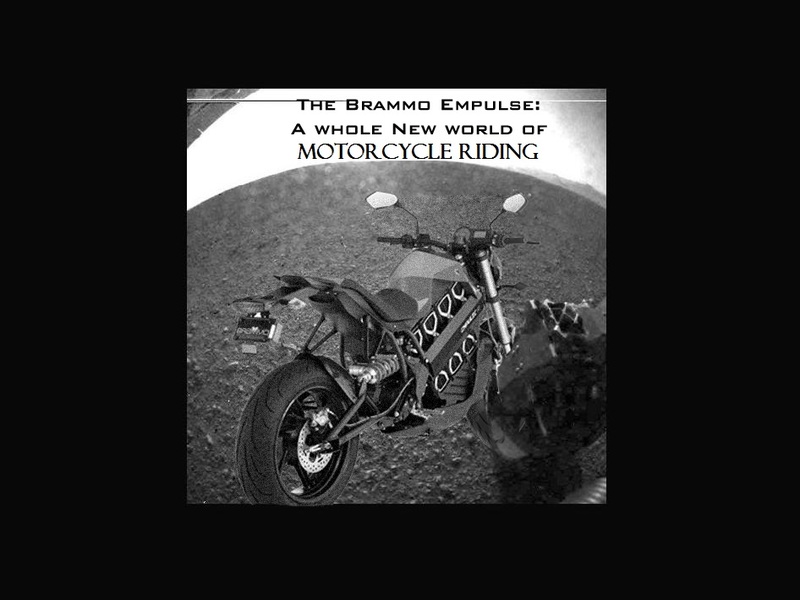 Ryan Reynolds, who has played both DeadPool and The Green Lantern (and was married to The Avenger’s Black Widow) drives a Brammo Empulse electric motorcycle…. 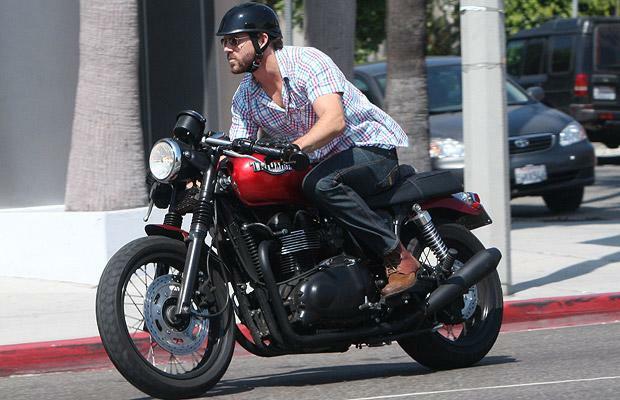 I’ve always said Brammo needs to get a bike to Brad Pitt since he loves motorcycles. Ryan Reynolds would be almost as good and he already wants a fast electric motorcycle. The Empulse is the only “fast” production bike available. And,since Mr Reynolds is Canadian, he could end up being a spokesman for Brammo when Brammo sales start up in Canada, eh.